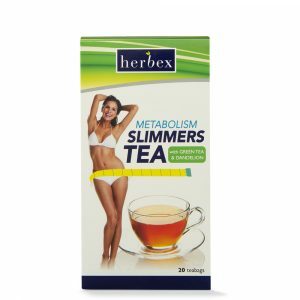 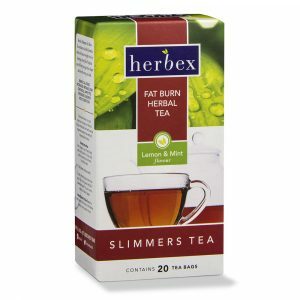 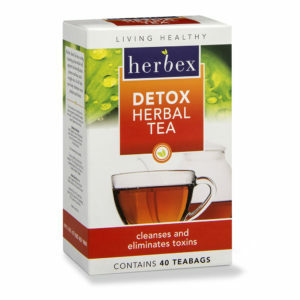 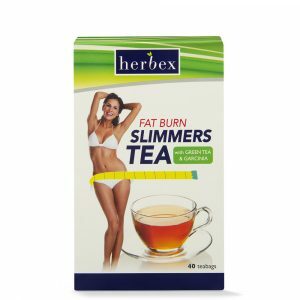 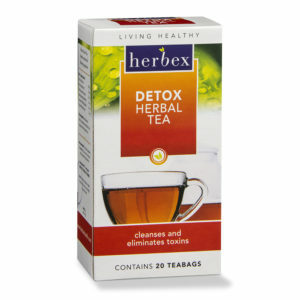 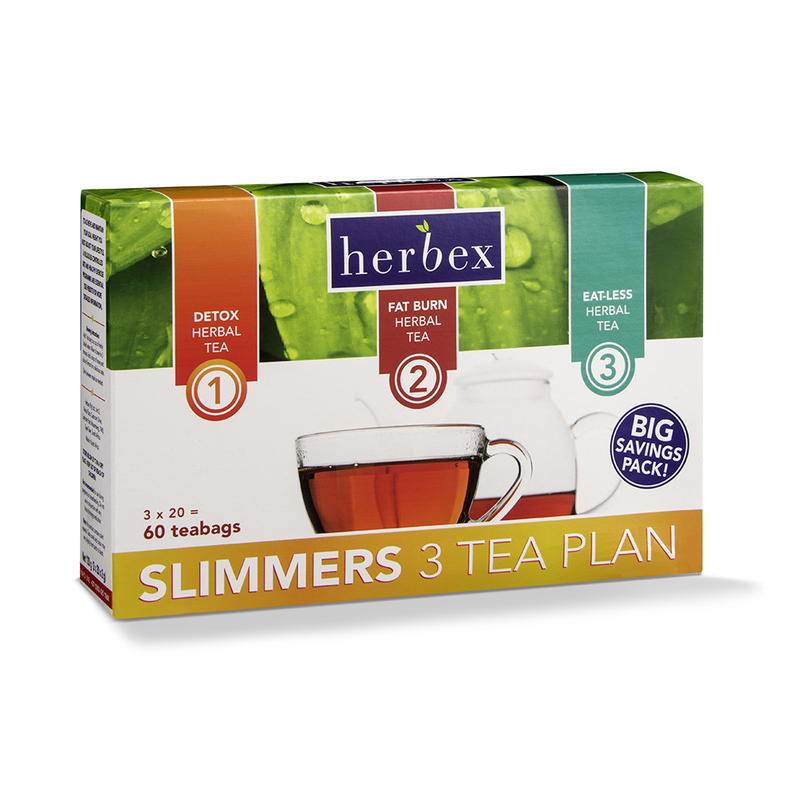 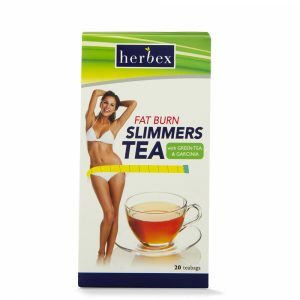 Herbex Slimmers Teas have been specially formulated with specific herbs to assist your weight loss journey. 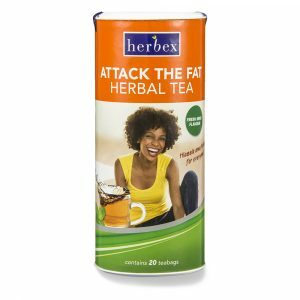 If you are looking to increase your metabolism, burn fat, detox, control your appetite or boost your immune system then you have come to the right place. 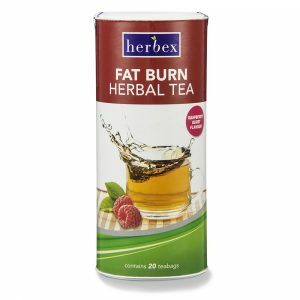 Browse our selection of functional teas and find one that is right for you today!